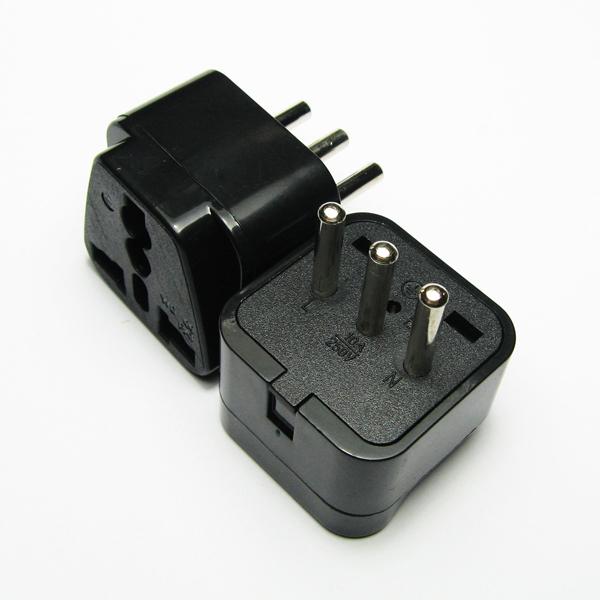 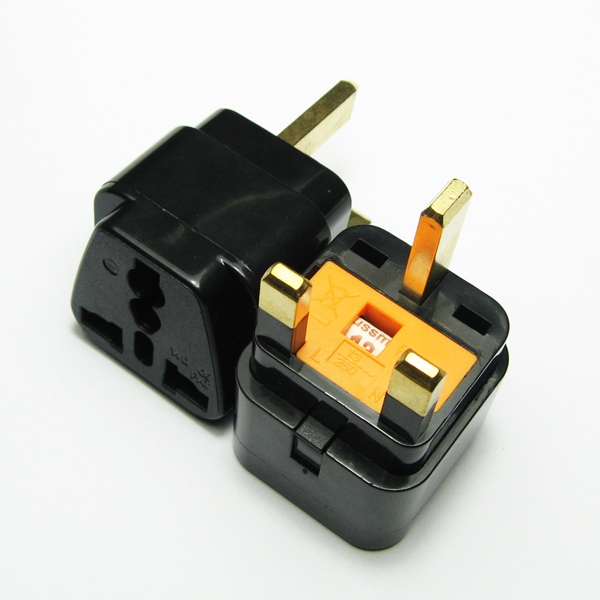 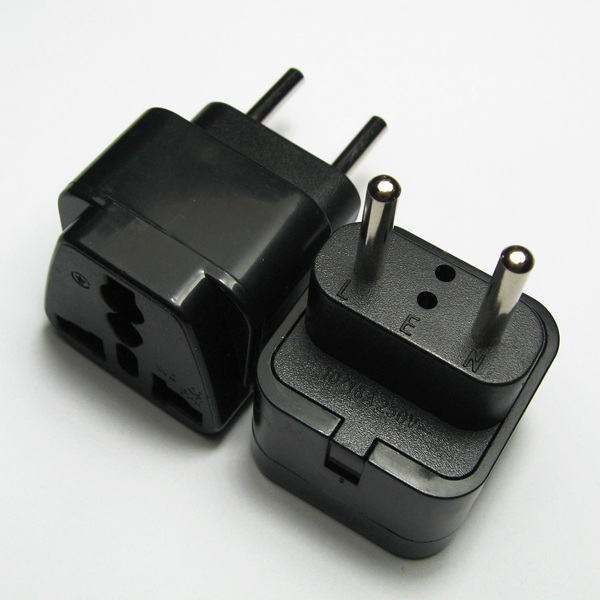 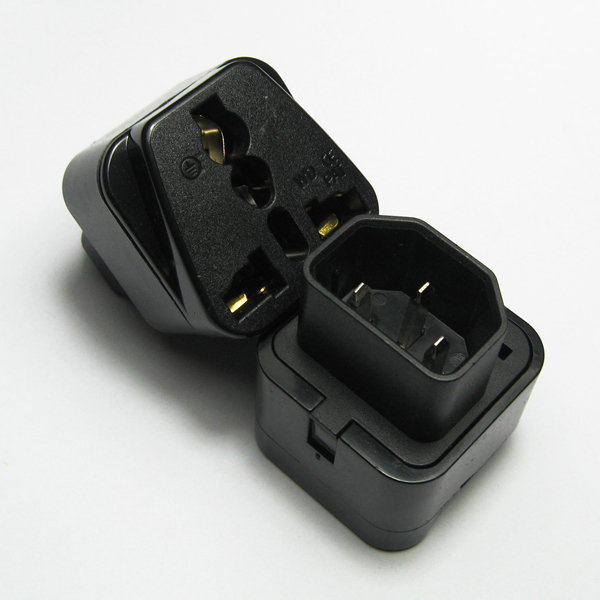 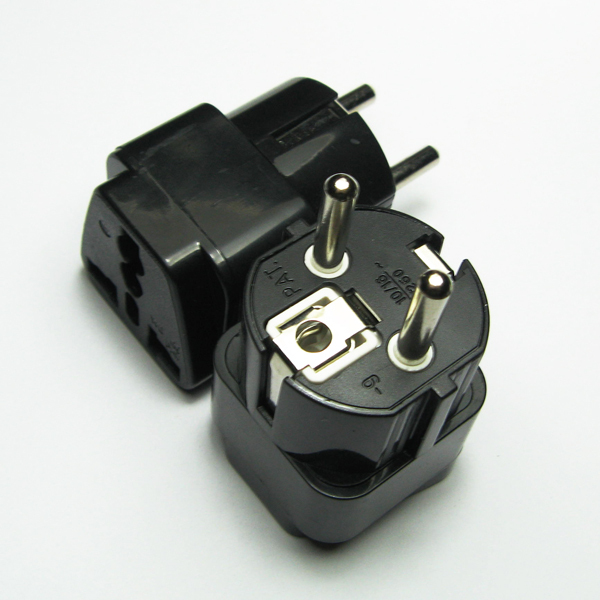 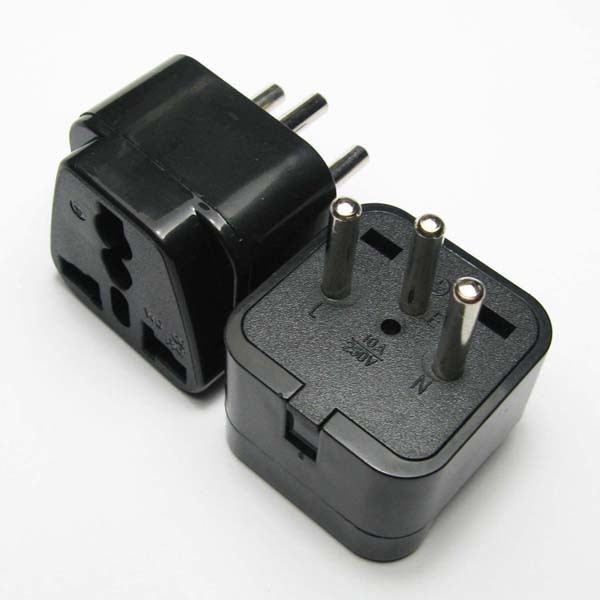 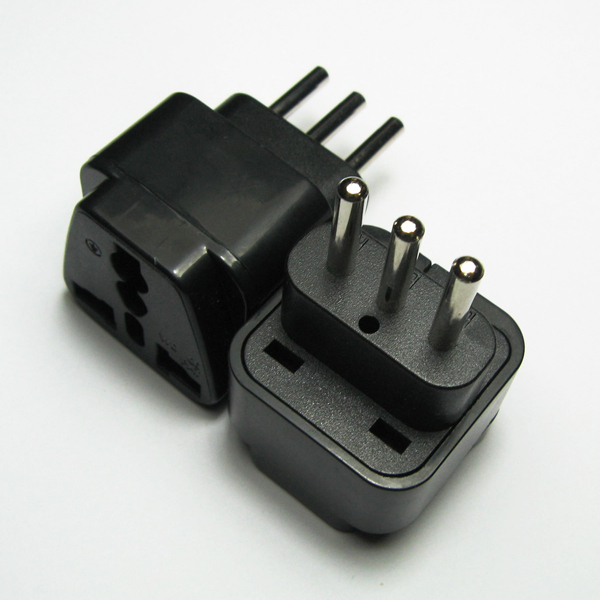 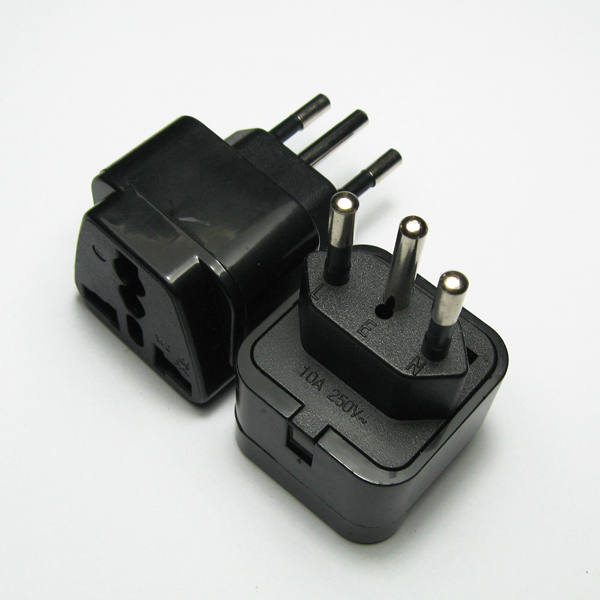 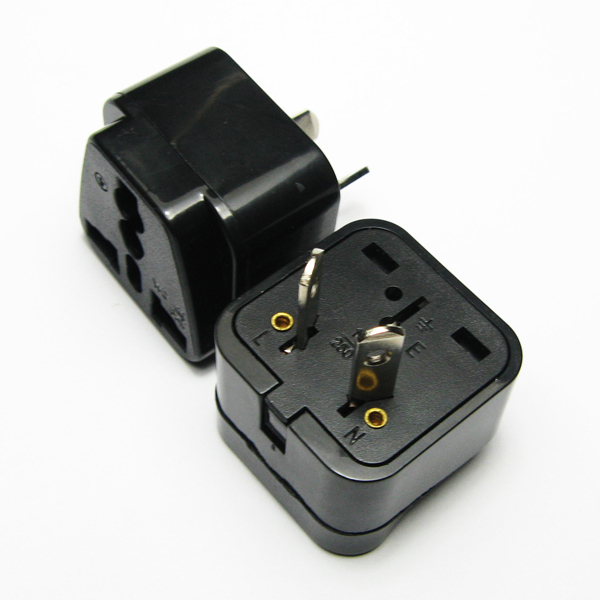 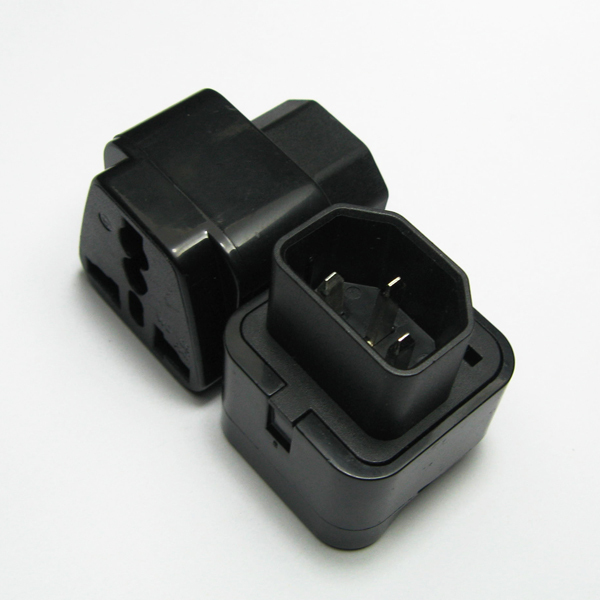 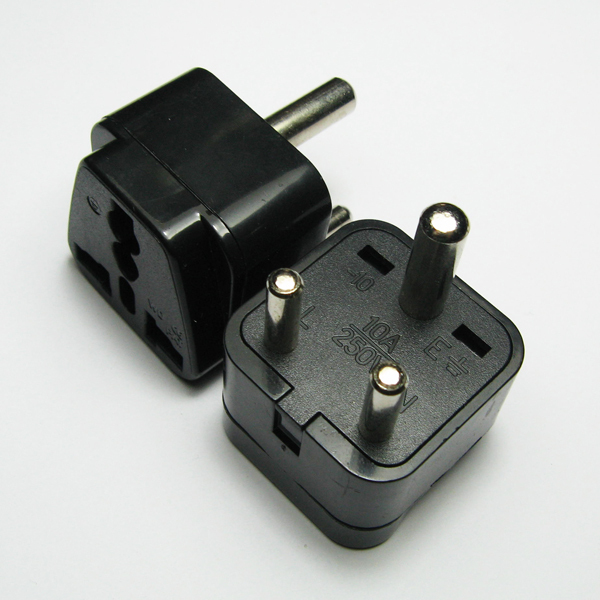 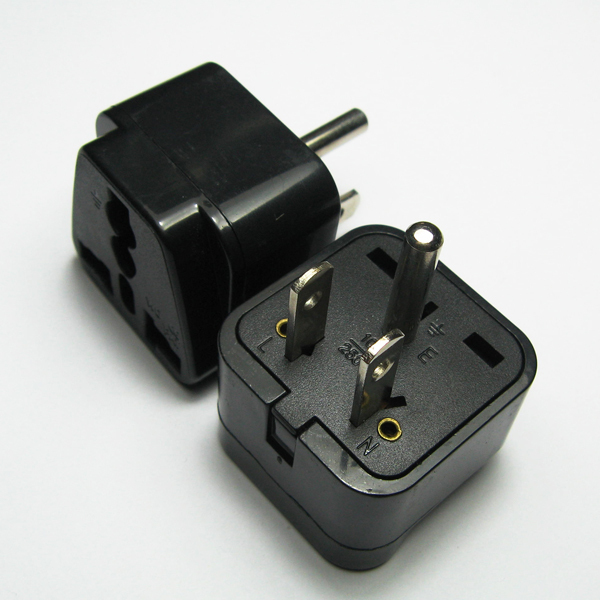 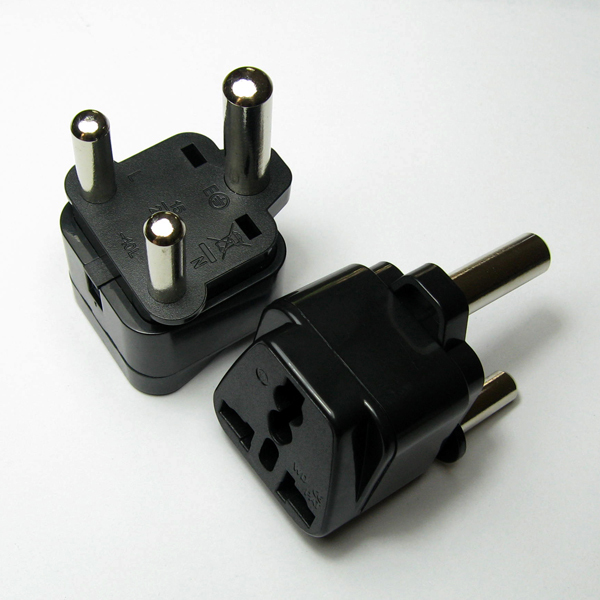 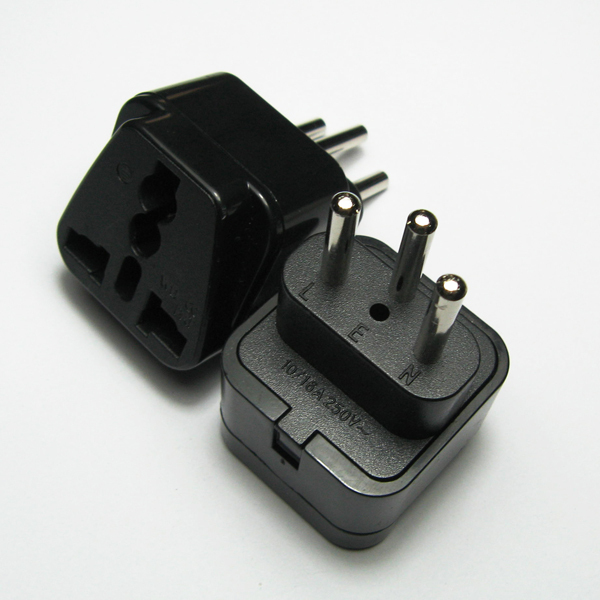 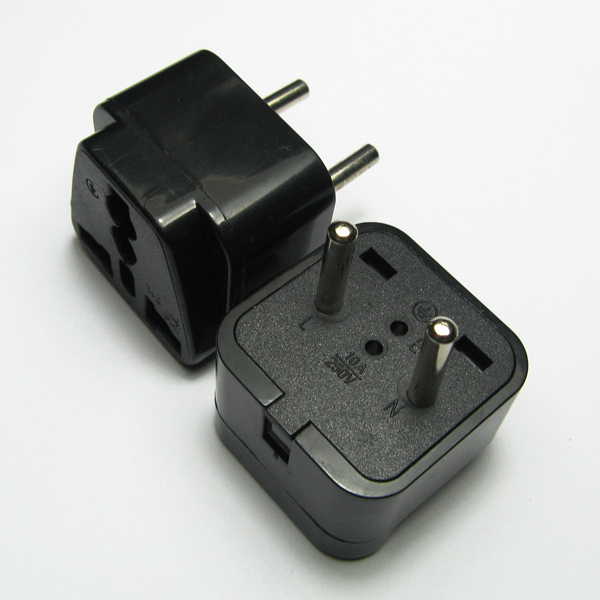 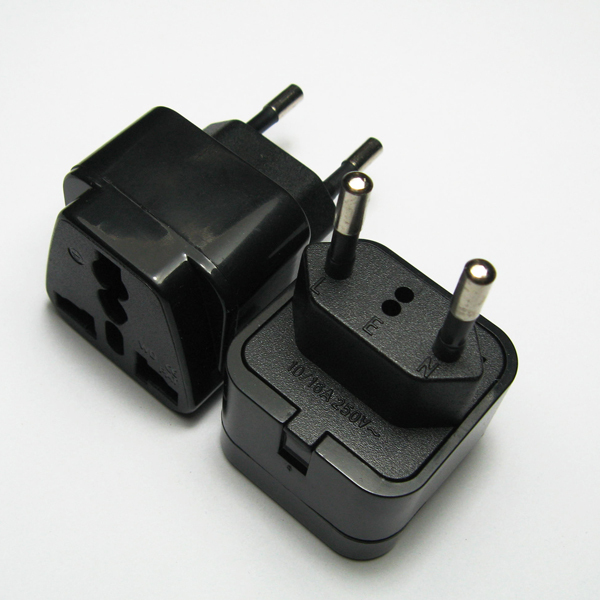 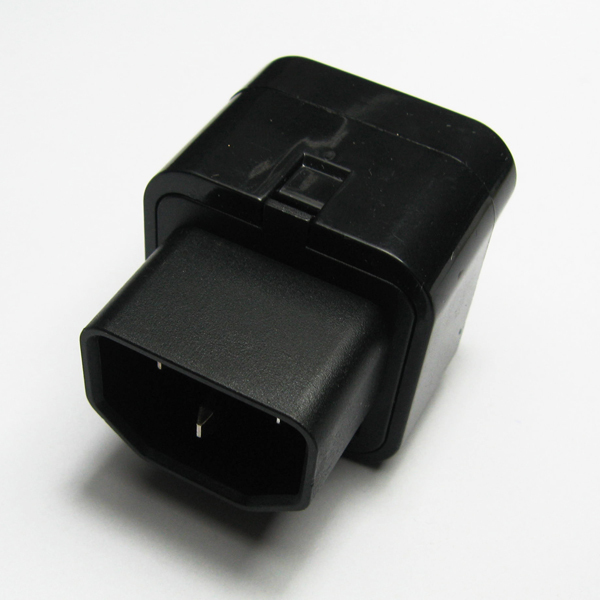 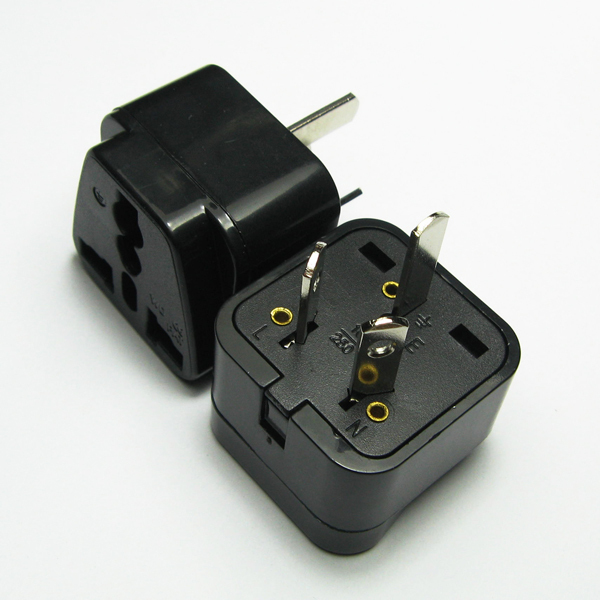 WD-320 C14 Travel Adapter-Rongkuang Electric Co., Ltd.
Multi-nation Socket to fit for different countries plug. 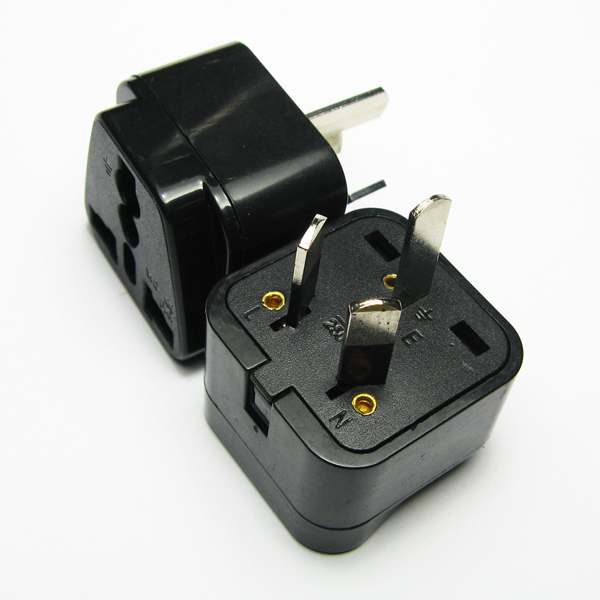 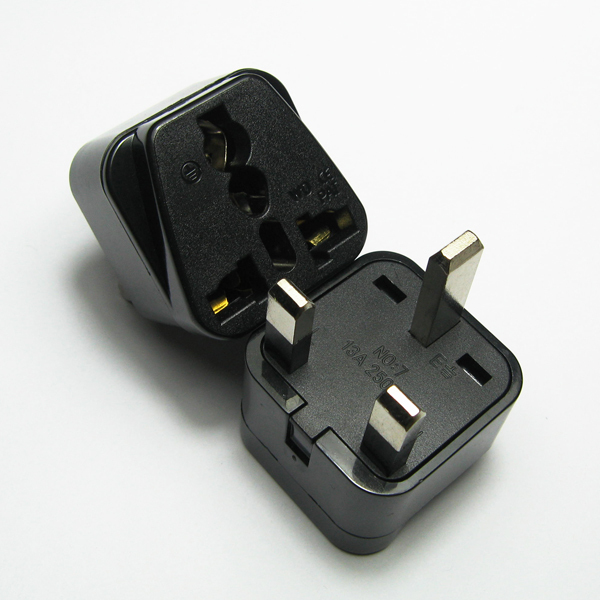 Perfect for your IEC320 C14 plug appliances using. 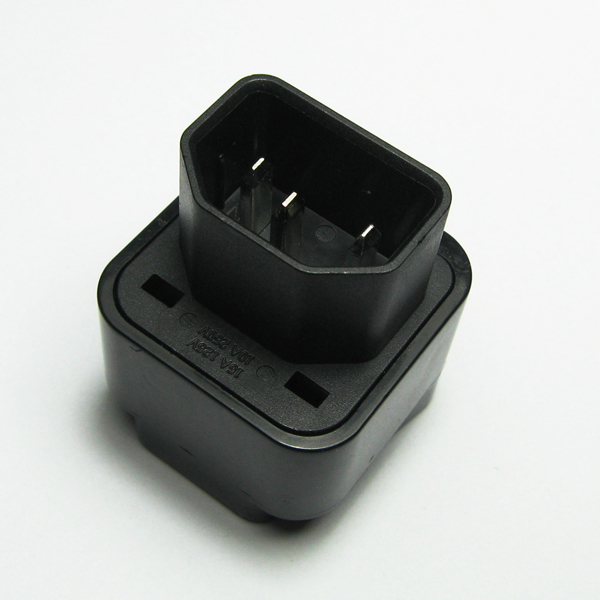 Suitable For Area COMPUTER ADAPTER.IEC MALE PLUG.